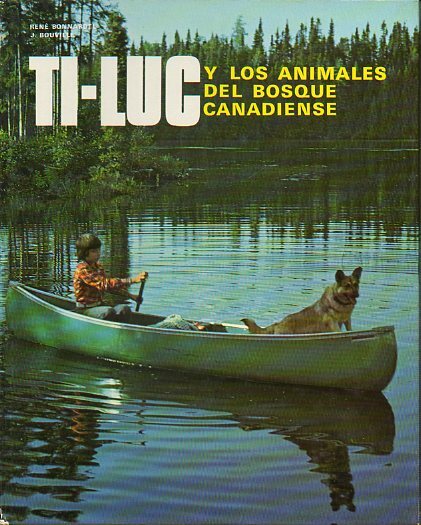 TI-LUC Y LOS ANIMALES DEL BOSQUE CANADIENSE. 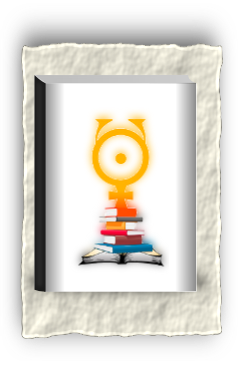 CATECISMO EN ESTAMPAS. LOS SACRAMENTOS. 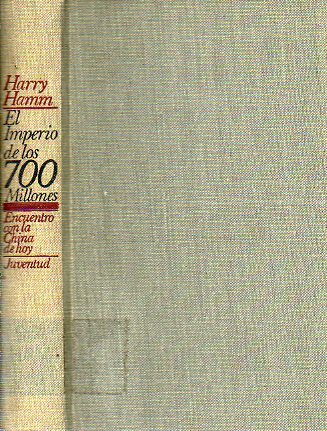 EL IMPERIO DE LOS 700 MILLONES. 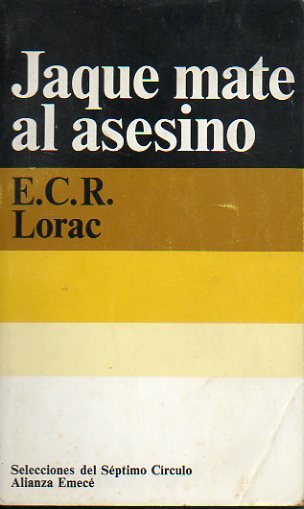 ENCUENTRO CON LA CHINA DE HOY.